DJ SAM got to party with the kids from Our Lady of the Rosary School in Kenmore for their school disco. The sausages were sizzling on the barbecue, parents selling tickets raising money for the P&C and plenty of happy faces ready to party. The school disco kicked off with the junior students- prep to year 3 students. We did a big warm up on the dance floor and sung along to lots of tunes. We did animal dances, superhero moves like Spider-Man, Iron Man, Wonder Woman and super man..just to mention a few! Eye of the Tiger was a big hit of the night with lots of boxing and sneaky ninja moves. Bob and Freeze was a fun game of the night DJ SAM tricking the kids with lots of stopping and starting to Shake it Off with some of the kids even got to dance on the stage and show off their awesome moves while the audience copied. 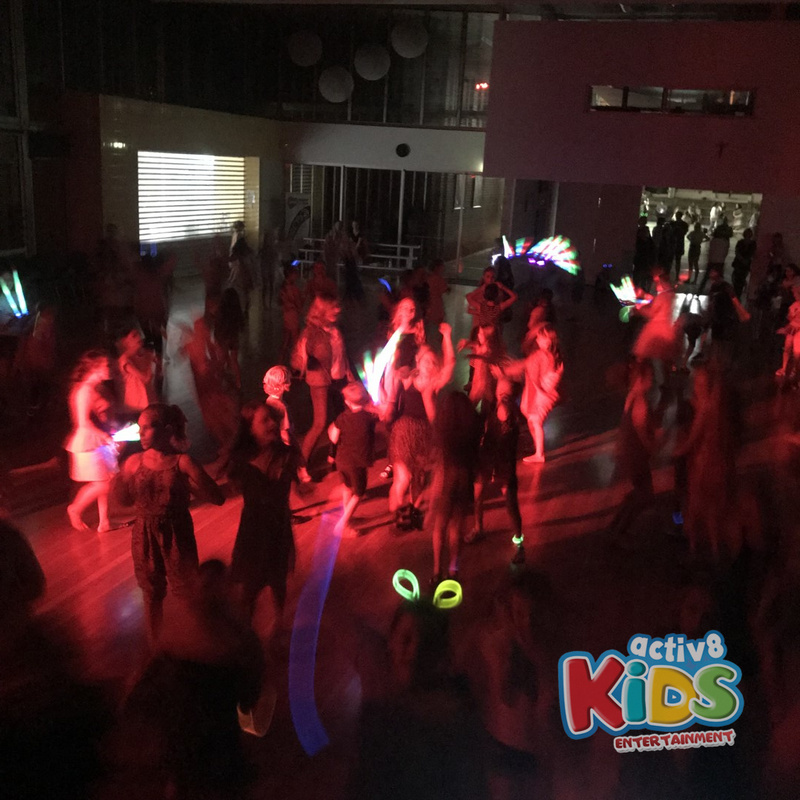 There was lots of Disney tunes were also enjoyed by many, even the mums and dads were singing along and the dance floor was covered in glow sticks, flashing headbands, flashing bows and flashing batons. It also wouldn’t be a junior school disco without the chicken dance, Gangmen style and YMCA! Old school disco favourites always get the mums and dads up on the dance floor. 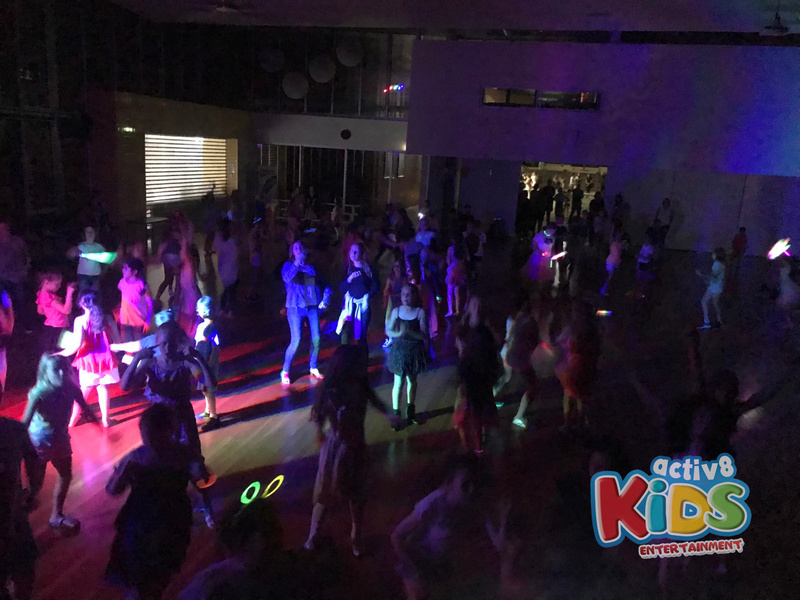 Soon it was time for the Seniors to arrive, the party was ready to get started with the year 4-6’s happy to take over the dance floor. We started off with the Fifth Harmony which instantly got the girls dancing, the boys were hiding up the back but soon made their way to the dance floor when they heard some Imagine Dragons and Bruno Mars playing. The Dance Off was about to begin, boys on one side, girls on the other. The girls won the dance off with their crazy moves, cheering on the boys team and even working as a team to come up within their own choreography. The boys didn’t let the girls win get to them as it was not long before they were back on the dance floor showing off their creative moves. Throughout the night some of the students had the opportunity to show off their moves on the stage and even sing along into the microphone. 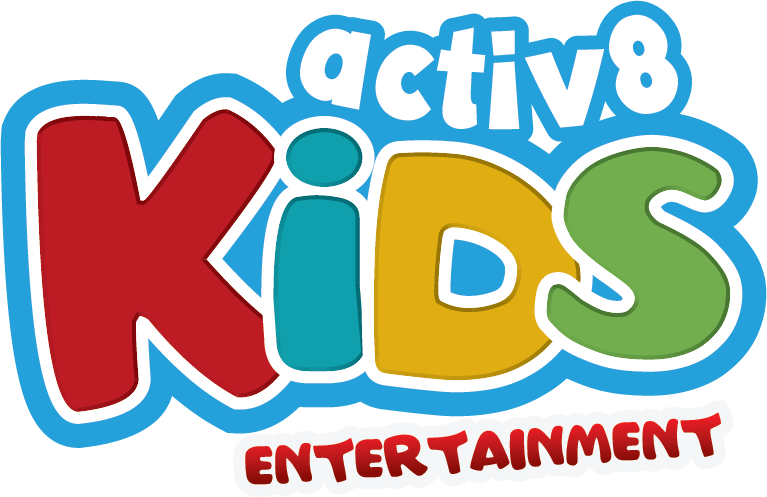 An amazing night had by all, lots of mums and dads helping out and the kids had a great Friday night!